Are you looking for a great lot to build your new home on? We have the one for you! 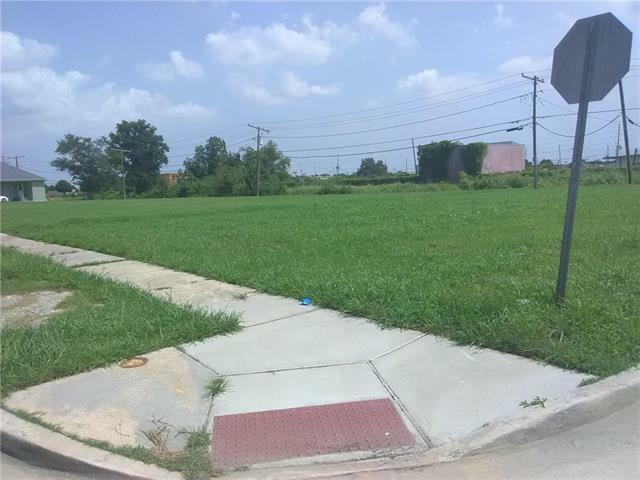 Corner lot located across the street from elementary school in high demand area. Great school districts and just a short drive to many shopping centers and restaurants. Call today to choose this lot for your new home! !